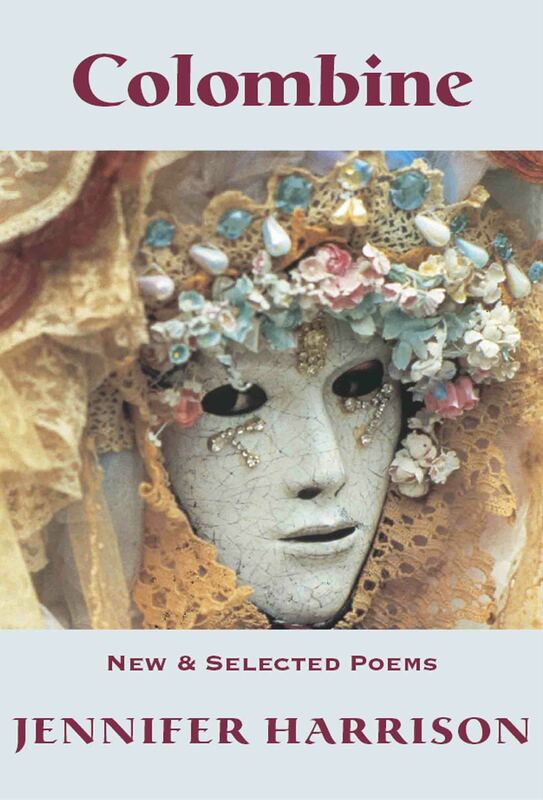 ...an exceptional poetry book - exquisite! & more or less, this. Born in 1946, Shelton Lea was adopted from an orphanage in Fitzroy. At twelve he ran away from his adoptive parents, living by his wits on the streets of Melbourne. Over the ensuing years he did time in reform schools and prisons, wherein he wrote love poems for the sweethearts of fellow inmates in exchange for contraband. He then travelled widely and began a lifelong commitment to write about Australia’s black and white dilemmas. After living in Sydney during the 1960s, Lea moved back to Melbourne, where he was associated with the vibrant Heide set and worked with Barrett Reid on Overland. An extremely engaging performer of his work, he also served as mentor to several generations of budding poets all over the country. Lea read his poetry in schools, pubs, performance venues, prisons, universities, and anywhere across the nation where eager and captivated crowds would gather to hear him read and speak. His elegant generosity of spirit, eternal optimism, and far-reaching influence on Australian poetry will echo into the future. There will never be another like him. As Shelton lay ill, many friends (among them poets, musicians, actors, family, and friends from every walk of life) arrived with all types of presents. Many of these gifts were poems. Some were kept at the time, others arrived after his death, and many had been written (either for or about him) in previous years. Jen Jewel Brown encouraged me to keep these for a possible book. Kerry Scuffins pushed hard for its birth, and with the rest of the gang: Jordie Albiston, Lyn Boughton, Martin Downey, Ian McBryde, Peter Tiernan, Raffaella Torresan, and myself, joined together to bring this to fruition. To those who may not be represented here, this book simply fell into its own space and time, and was virtually born of itself. Our credo was immediate and simple: to publish a collection which honours Shelley’s unique journey and work, by those who shared his life and loved him to the end. Cover photograph by Raffaella Torresan. for a peach melba hat. in a white cardboard box. 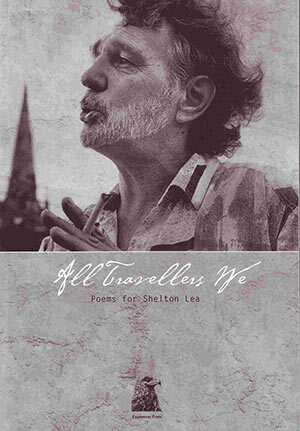 All Travellers We is an exceptional poetry book - exquisite! Great balance between the expository and free flow. Everyone involved in the publication should be congratulated.